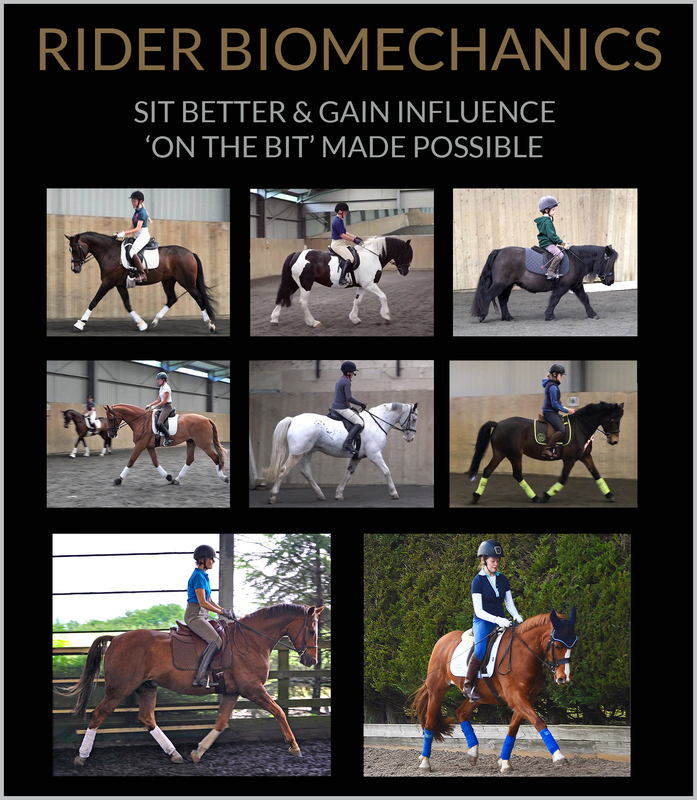 SIGN ME UP TO ALL COURSES FOR ONLY £17.50 NOW!!! 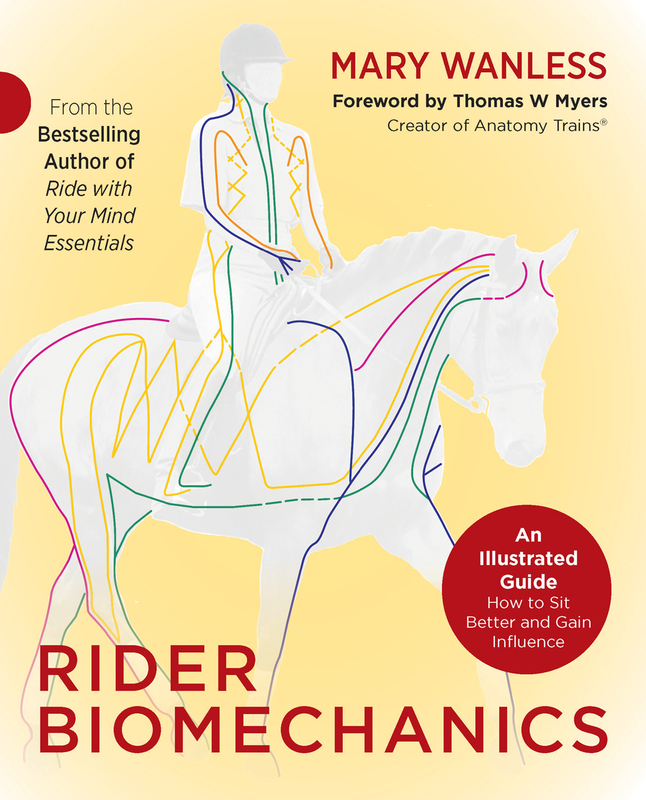 In my model of rider biomechanics, stability replaces relaxation as the rider’s trump card. 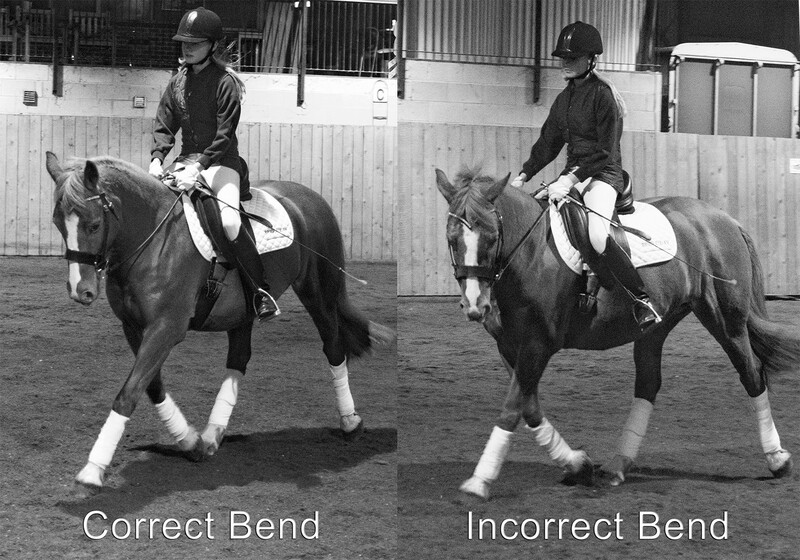 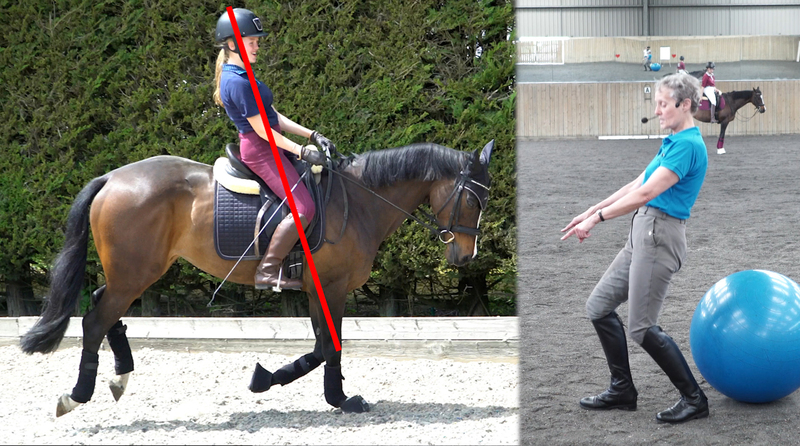 It is centred stability that gives elite riders the body control to remain still, elegant and effective on top of the moving horse. 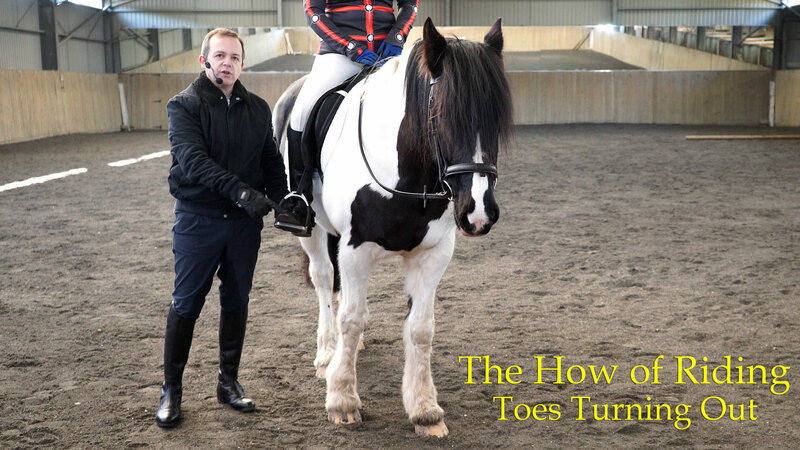 The skills of training horses then have a solid foundation. 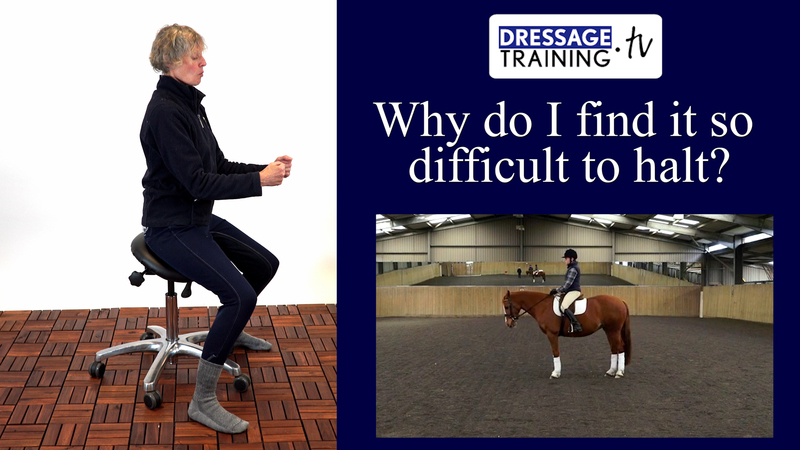 Without inner stability, we are all temped to create outward stability by pulling on the reins; but even this may not stop the bumps, wobbles, or jerks that the horse cannot possibly interpret. 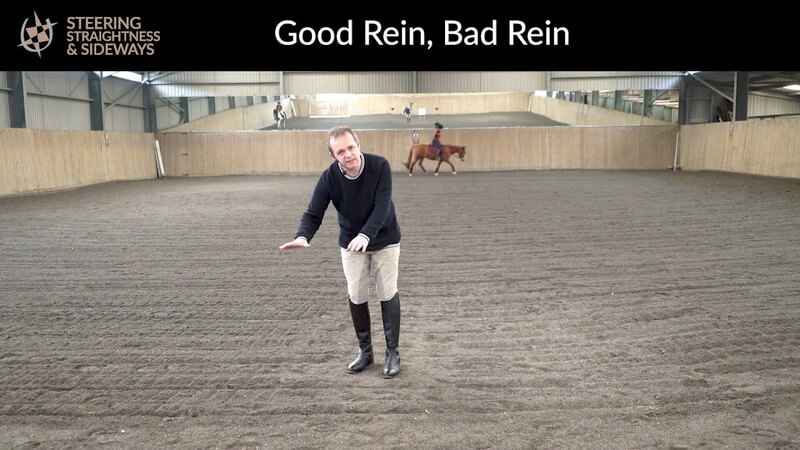 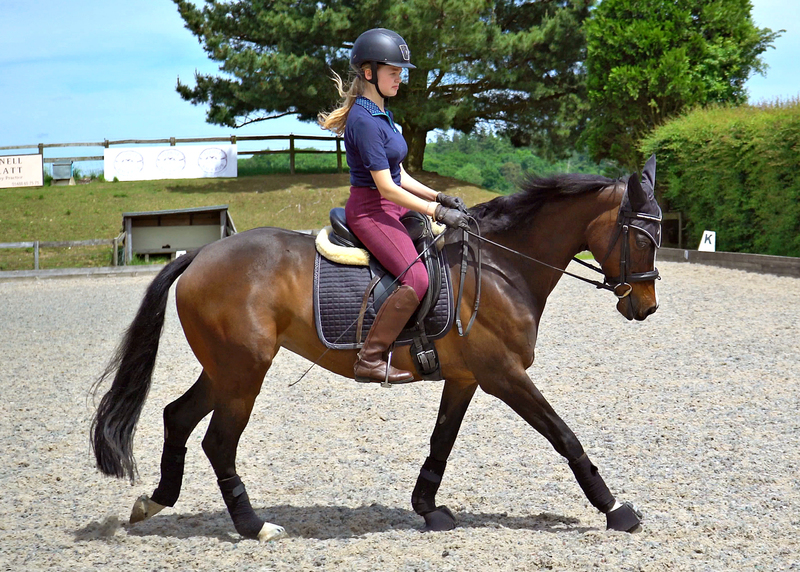 Stable riders have reduced the ‘noise-to-signal’ ratio inherent in their sitting – they are neutral with respect to the forces of the horse’s movement. 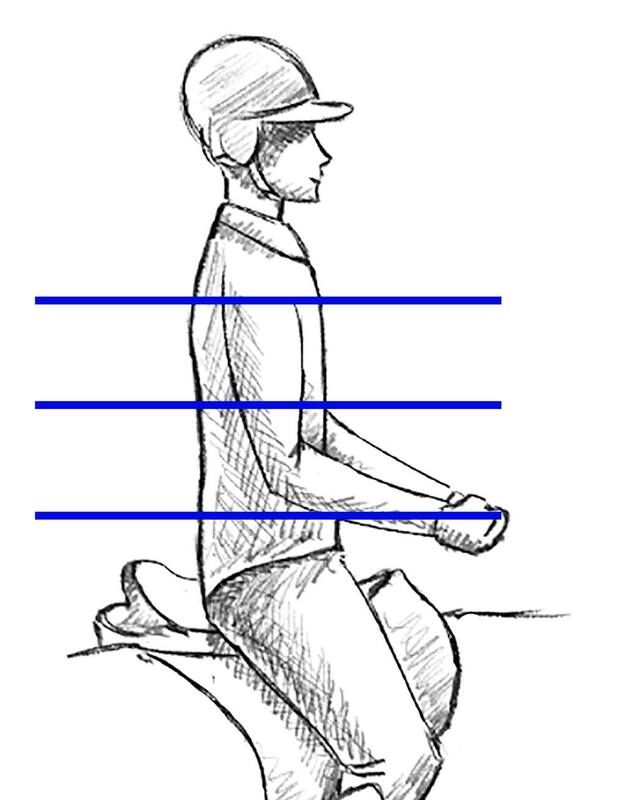 This spares the horse from wondering which of the rider's movements are meaningful, and which are noise.